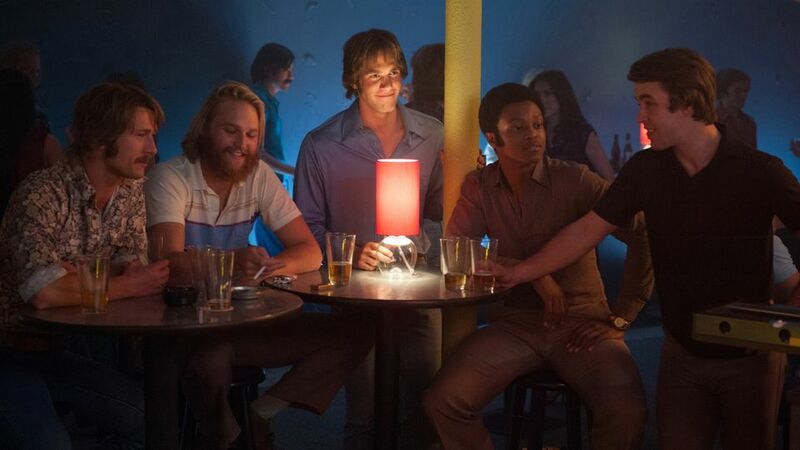 QUICK TAKE: Everybody Wants Some!! Simply put, Richard Linklater is one of the best American filmmakers working today. He may not direct blockbusters, and his films (as of late) may be more suited for the art/festival-friendly audience, but it’s not who watches them that makes him compelling. What makes him such a spellbinding artist is how he naturally uses the medium of cinema to create engaging, humanist pieces of art like no other, and his latest endeavor, Everybody Wants Some! !, is further evidence of his skill and vision. This entry was posted in Movies on April 30, 2016 by Jun I. 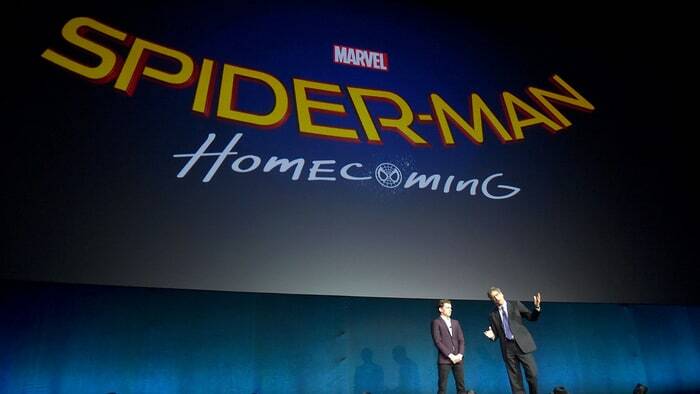 With Spidey to make his MCU Debut in Civil War (out in Europe today, stateside in a week) and the knowledge that his first MCU solo film will be called Spider-Man: Homecoming, I felt it was time to sit down and pull together my top five list of Spidey villains along with story arcs that would potentially make sense given the info available. I won’t call myself a Spider-Man expert but I am definitely a Spidey fanboy. I mean, I’ve got the shoes and everything! 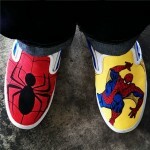 Custom made Spider-Man vans. Courtesy of a wonderful wife. 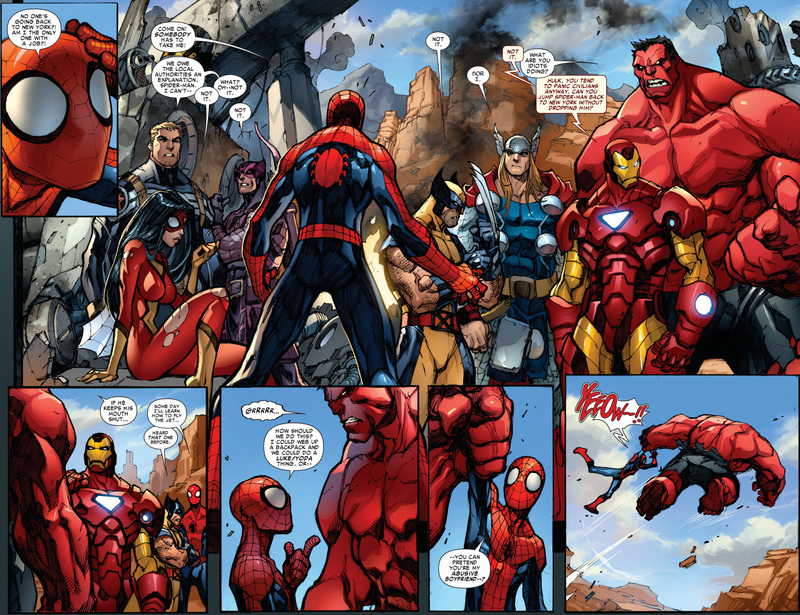 This entry was posted in Movies and tagged Black Cat, Civil War, Doctor Octopus, Kingpin, Kraven, Marvel, Peter Parker, Scorpion, Spider-Man on April 29, 2016 by Andrew B. This entry was posted in Basketball, NBA, Sports and tagged Cavs, CP3, LeBron, nba, playoffs, steph curry, warriors on April 26, 2016 by Andrew B. 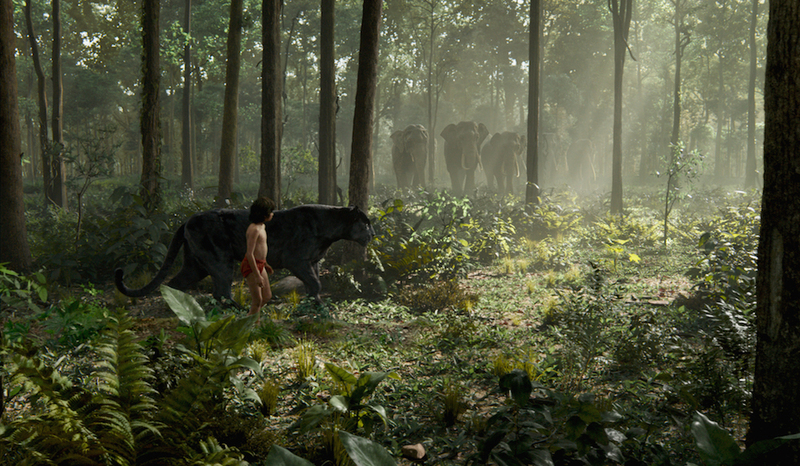 The fact that Disney is developing live-action adaptations of their animated features may smack of desperation and a lack of originality, but honestly, if said films turn out to be like The Jungle Book, there just may be some worthwhile merit in that plan. This entry was posted in Movies on April 21, 2016 by Jun I. This entry was posted in Basketball, NBA, Pub, Sports and tagged Cavs, Clippers, Durant, Hawks, Heat, LeBron, nba, playoffs, Raptors, spurs, steph curry, Thunder, warriors, Westbrook on April 16, 2016 by Andrew B.
April 13, 2016 was the best night of basketball of my life. I’ll need to write that down. As a fan of the NBA and the game of basketball in general, this was probably the most compelling evening of the sport that I had ever seen. I’ve been watching since I was five years old – I’ve seen MJ live! 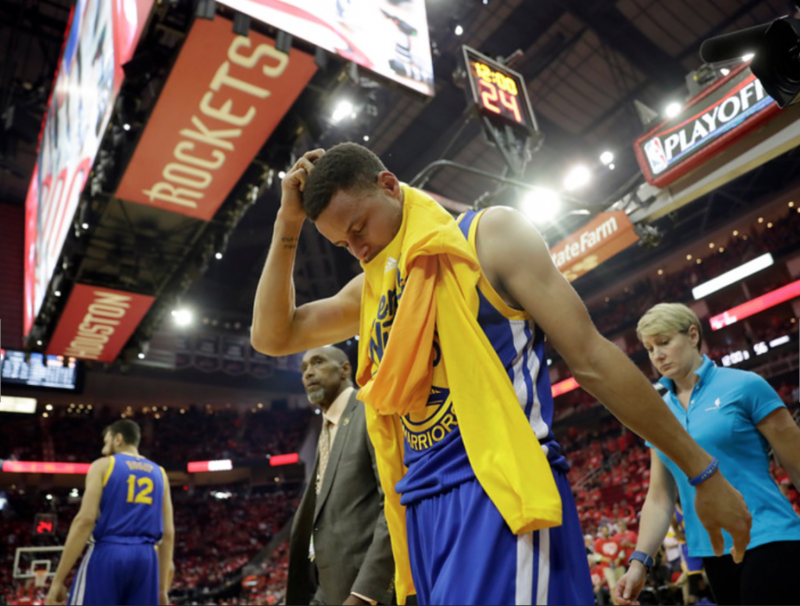 – but the evening of April 13 was a beautiful representation of what the NBA has evolved into over the last few decades. 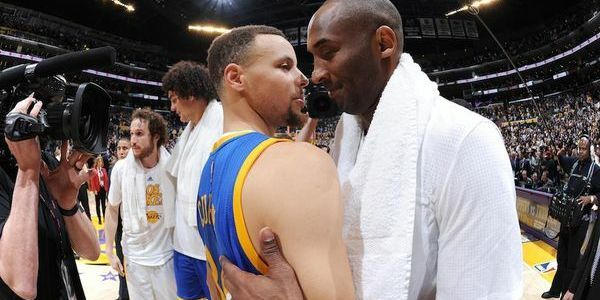 This entry was posted in Basketball, NBA, Pub, Sports, Television and tagged jordan, kobe, mj, nba, warriors on April 15, 2016 by Andrew B. While the film’s title will likely be what intrigues casual moviegoers, it’s certainly not what will make them hold their breaths and grip the edge of their seats. This entry was posted in Movies on April 14, 2016 by Jun I.